UV treated poly chairs designed for use indoors and outdoors. 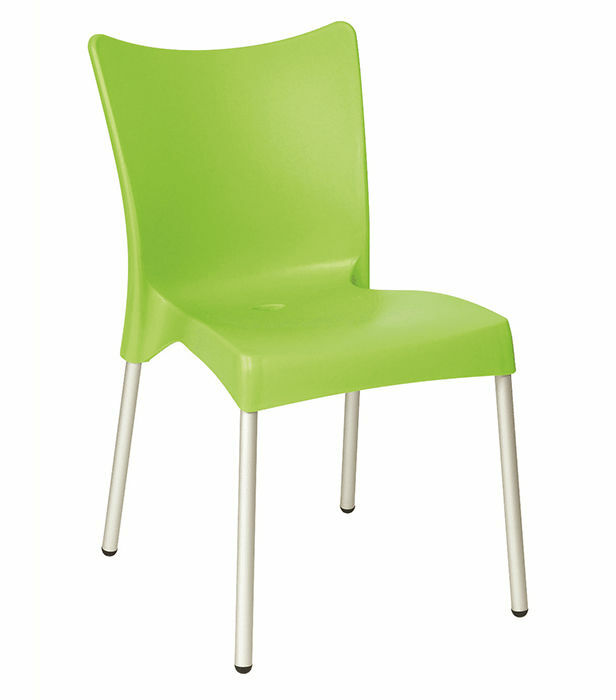 Available from stock in a choice of four colours. 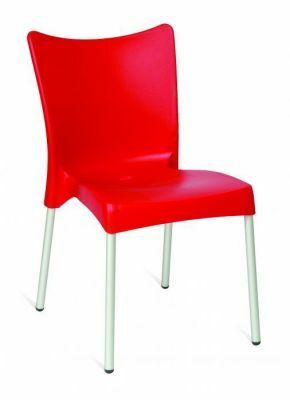 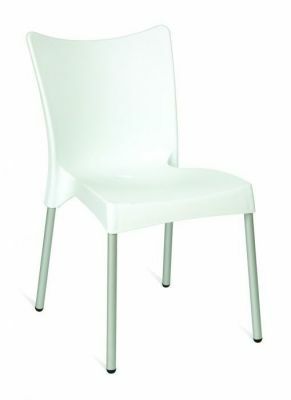 High-density plastic chair available in a choice of four brightly coloured shells. 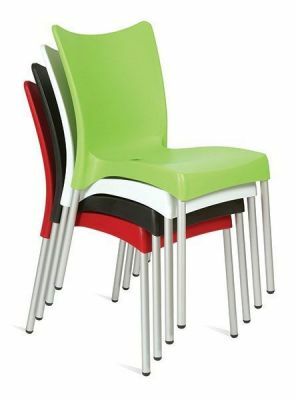 Suitable for both indoor and outdoor use, this range can be delivered to your mainland Uk address within 2-3 working days.